DANIEL DUBOIS HAS thrown down the gauntlet to Nathan Gorman by stating he will win by knockout against his heavyweight rival should a fight between the pair be finalised for later this year. 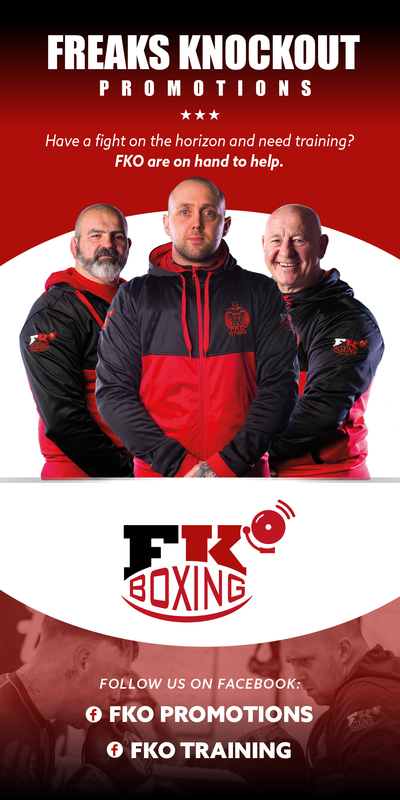 The pair’s promoter, Frank Warren, revealed earlier this week his intention to put the young heavies in together after a period of time where both are kept busy and public demand for the match increases. Gorman has been the more pro-active in calling for the collision in interviews and across social media, while the more reserved Dubois has, for the most part, kept his counsel and simply pointed out that he will fight whoever is put in front of him. The Londoner, who takes on former Gorman opponent Razvan Cojanu at the Royal Albert Hall on Friday, has now broken his silence on the subject and expressed a huge willingness on his part for the young heavyweight showdown to be made. The fact that the Nantwich man is well ahead on points in the talking stakes has made no impact on the 21-year-old. “Not really, it is boxing and I don’t get ramped up about stuff like that,” Dubois told Steve Lillis on The Boxing Podcast. “I have no emotion at all about it and we just have to wait and see. “I am relishing that fight and I will take him on at any time. There is a time on it now so we can look forward to that. “I definitely want it if we can make it this year,” Dubois insisted, before responding to a question on the likely outcome. Daniel Dubois v Razvan Cojanu and Anthony Yarde defending his WBO Intercontinental light heavyweight title against Travis Reeves tops a huge night of boxing at the Royal Albert Hall that also includes the British middleweight title clash between Liam Williams and Joe Mullender, while British welterweight champion Johnny Garton makes a first defence of his belt against the Welshman Chris Jenkins. Unbeaten featherweight Lucien Reid takes on his toughest test to date against Birmingham’s Indi Sangha. Unbeaten prospects Hamza Sheeraz, Denzel Bentley, Jake Pettitt, James Branch jr and Harvey Horn also feature on the show.